Peacock feathers are so beautiful! 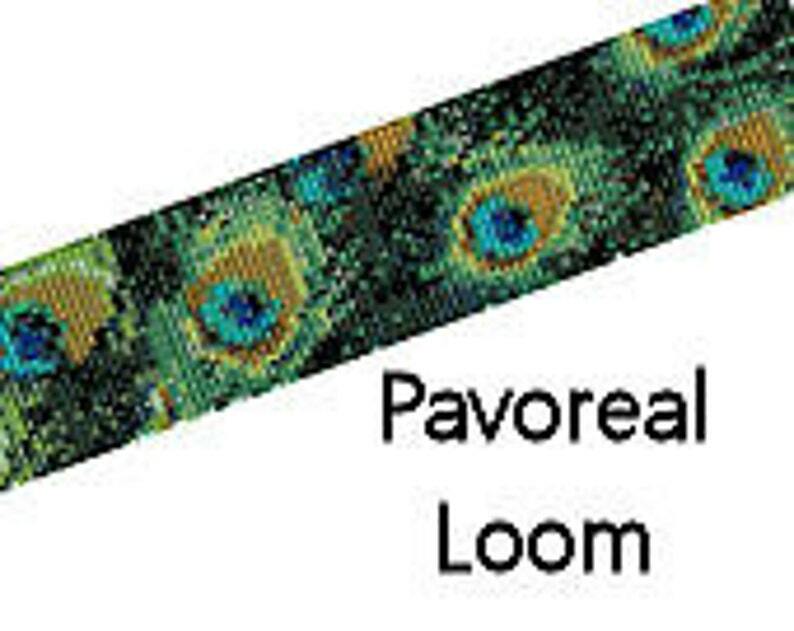 This loom bracelet pattern works up quickly and makes a gorgeous finished bracelet or bookmark! ***Please Note: This listing is for the pattern only! *** It will be available for immediate download as soon as payment is received! Instructions for loom/square stitch, and how to complete a bracelet are NOT included with this listing, but can be found in many places online! If you need help with that, I would be happy to point you in the right direction!